Blake Andrews, the Founder of GiveBack Homes, had a lightbulb moment during his own house hunt about three years ago. He thought of families who couldn’t afford a home and decided to create a real estate business that would help improve lives. “What if we built a community of real estate professionals who want to be a part of social change?” And thus, Giveback Homes was born. The Giveback Homes team provides a cause marketing service to their Members. This helped them easily make giving part of their business, donate directly to those in need, and get hands on with the building process. The organization is fueled by the passion of real estate professionals across the country and is growing every day. 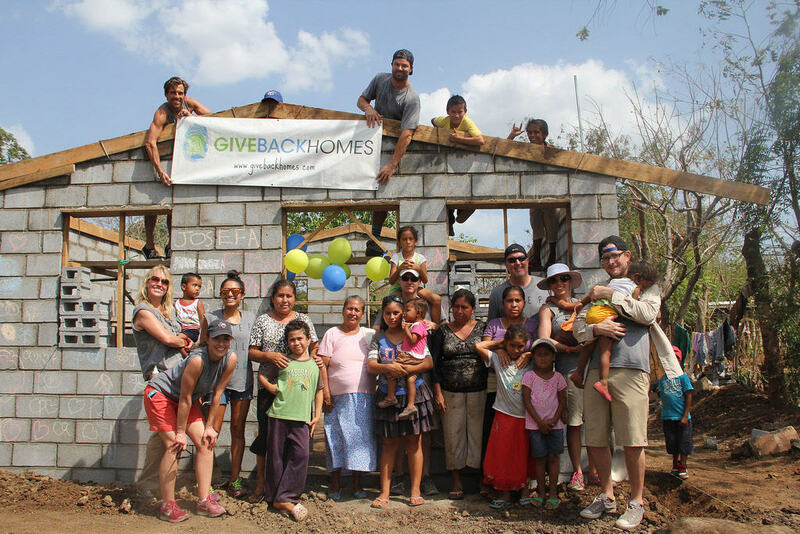 The agents and brokers who are part of Giveback feel that philanthropy is more than doing good for good’s sake; it’s a way to differentiate themselves in the real estate market. 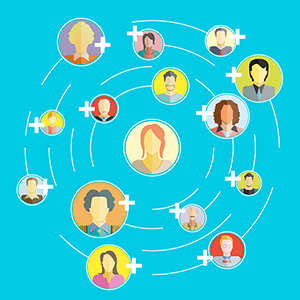 Members get a digital toolkit that includes logos, social graphics, and custom marketing material. This way home buyers and sellers understand the good their home purchase is doing for someone else. And the real estate pros have the confidence in knowing 100% of their donation goes to building a home. It’s brilliantly simple. And since Adwerx understands things that are brilliantly simple, we needed to be part of the program. Working with Giveback Homes Co-Founder Caroline Pinal, we found a way to do even more. Adwerx customers who join the Giveback Homes community will receive custom “Agent for Change” graphics for their Adwerx ads. For each “Agent for Change” graphic placed, Giveback Homes will make a contribution to help build a home for a deserving family in need. Click here to join the Giveback Homes movement and get started on your Agent for Change campaign today.